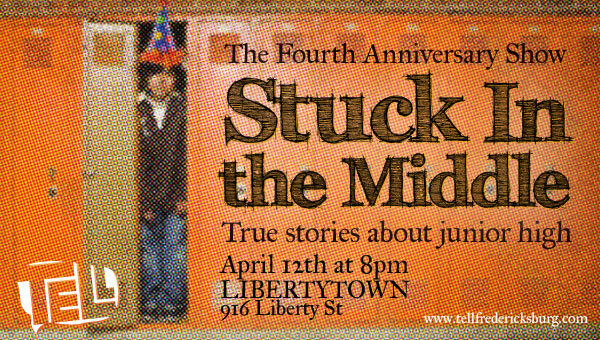 One response to "Stuck in the Middle"
Thanks a million Zach and Maura. You guys are great. If there was a Hall of Fame for Story Slams, you two would be charter members.